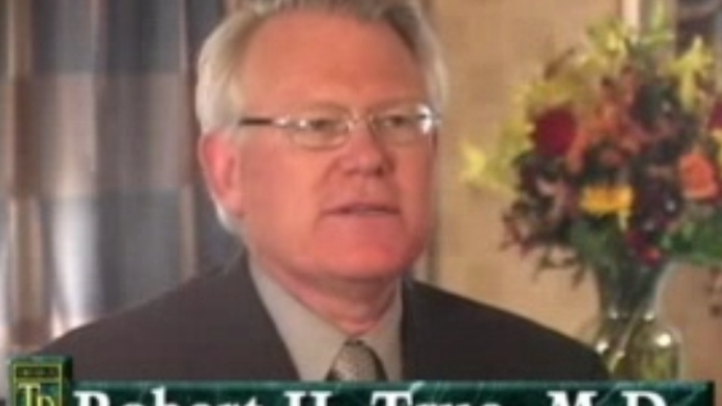 Video: Meet Robert H. True, M.D. Dr. True talks about the four crucial qualities that make a great hair loss doctor. What qualities must a doctor have to be a great hair restoration surgeon? Why don't all doctors produce the same quality results? Why did you become a hair loss specialist? What can prospective patients expect in terms of naturalness and density? What is your advise to hair loss sufferers? What is your philosophy in consulting with and treating patients? During my association with Dr. True, he first altered my life for the better as my personal hair transplant surgeon, and then as a fine mentor who graciously imparted to me his vast experience of our medical art. He is a skilled physician, as well as, a gentleman and a scholar.